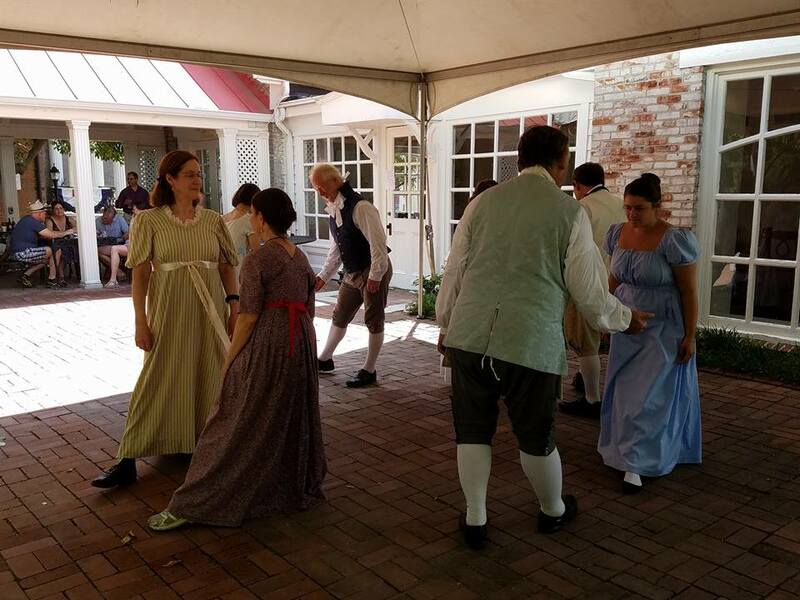 Cash bar, food truck, live interactive reenactments, dancing, and more! Bastille Day commemorates the July 14, 1789 storming of the infamous Bastille prison in Paris at the beginning of the French Revolution. The Bastille was associated with royal power, and represented the tyranny of the ruling royal class that the lower class famously overthrew. Bastille Day is known in France as "la Fête Nationale" or "le Quatorze Juillet." The history of the DeMenil family in France reveals a record of distinguished service defending ideals of liberty. French nobility since the seventh century, the family renounced its title to support the republican cause during the French Revolution. Earlier, family members fought for American independence as officers at the side of General Washington. Nicolas’s son, Alexander DeMenil (1849-1928), greatly expanded family leadership in the Bastille Day event, playing a prominent role over a period of four decades. In 1896, he organized “Sociéte du 14 Juillet,” a group from the local French community dedicated to preparing for the annual celebration often held at Lemp’s Park (now Cherokee Park) located a block north of the DeMenil House. In the early twentieth century, both of Alexander’s sons, Henry (1879-1924) and George (1890-1957), joined their father on planning committees for Bastille Day. Other committee members came from all walks of life: mechanics, artisans, and shopkeepers, along with professionals. 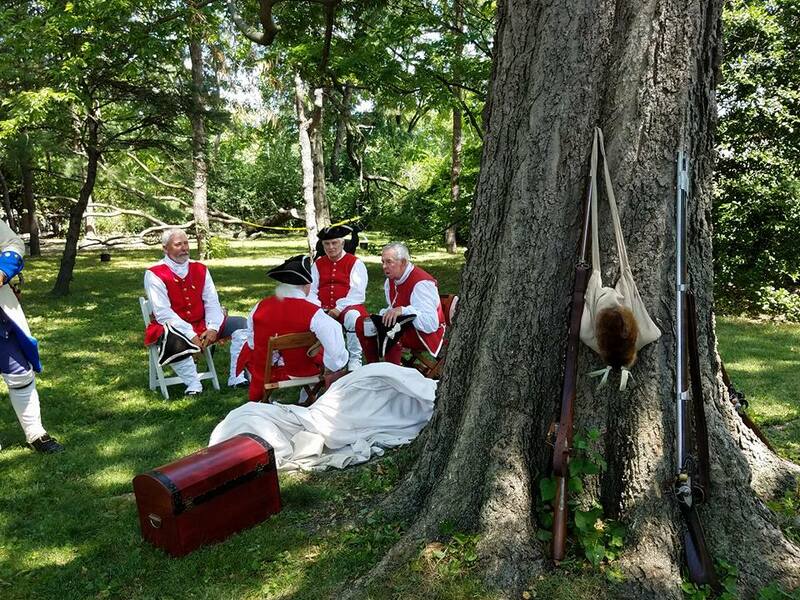 Former members of Etienne Cabet’s Icarian society who lived in the DeMenil’s Benton Park neighborhood were also among the active planners for ‘le jour de la Bastille’. Over the years, Societe du 14 Juillet welcomed new émigrés, including French wives of American World War I veterans. Once a year, shouts of "Liberté! Égalité! Fraternité!" 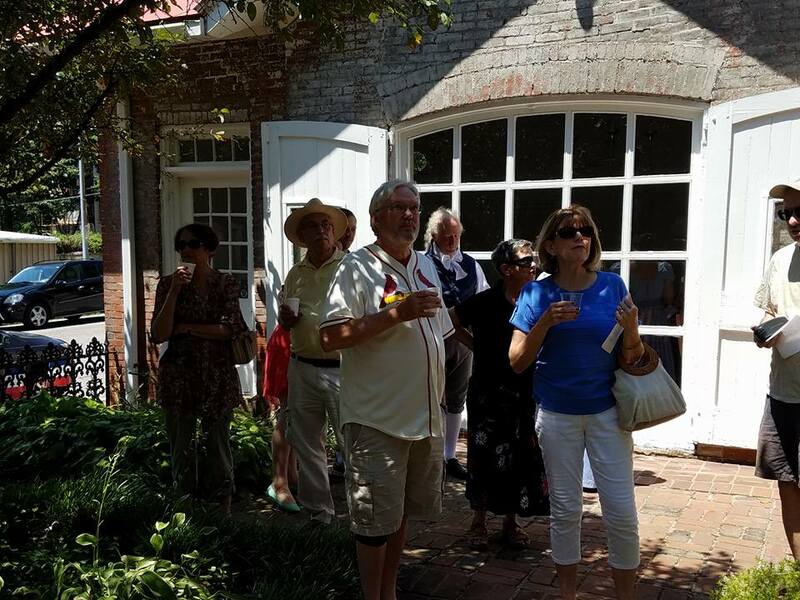 fill the air as the Chatillon DeMenil House Foundation celebrates Bastille Day. Louis XVI and his queen, Marie Antoinette, are in attendance, as well as representatives from the French Colonial Artillery and cannoneers from the Milice de Sainte Famille. 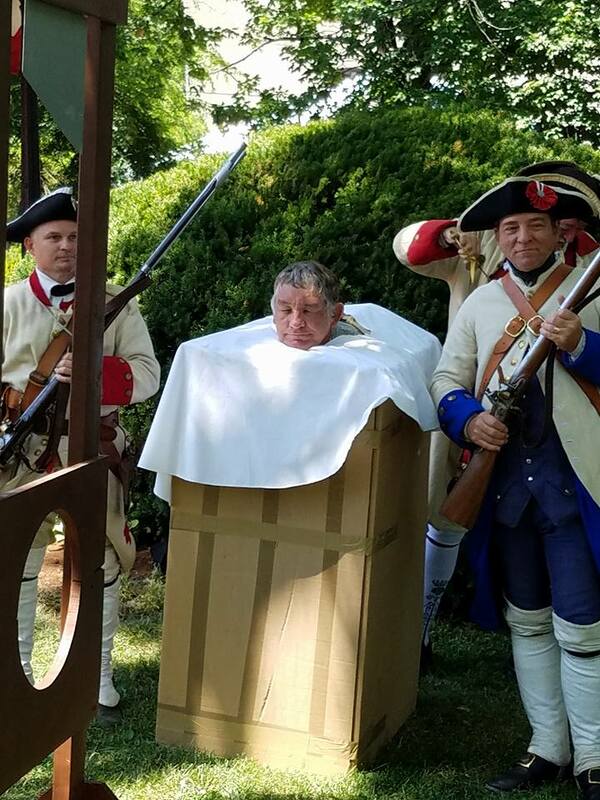 Listen as Bill Hart sings "La Marseillaise" from the balcony of the mansion, watch and participate in Dance Discovery's costumed performance of period dancing, and view a military "assault" on the historic mansion. Join the fun as St. Louis Ragtimers' Don Franz greets our guests strumming from his magical banjo. ADMISSION: $10.00 PER ADULT AND $5.00 FOR CHILDREN UNDER 12. GUIDED TOURS ARE HELD ON THE HOUR. GROUP RATES ARE AVAILABLE. Mansion is open March through December, closed January and February.